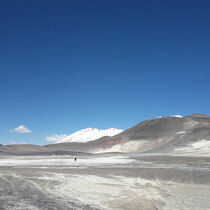 The volcano Ojos del Salados is situated in the northern part of Argentina, right at the borderline to Chile. 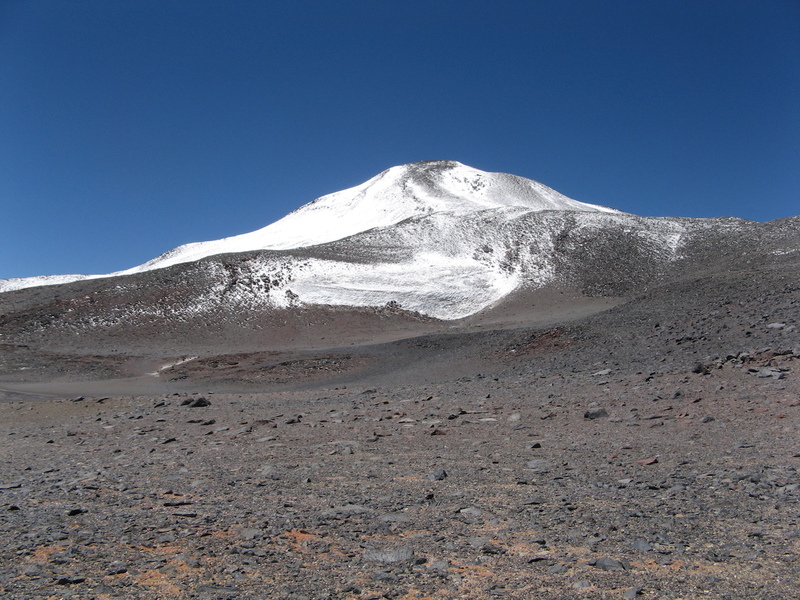 The inactive volcano measures 6.893 meters of altitude. 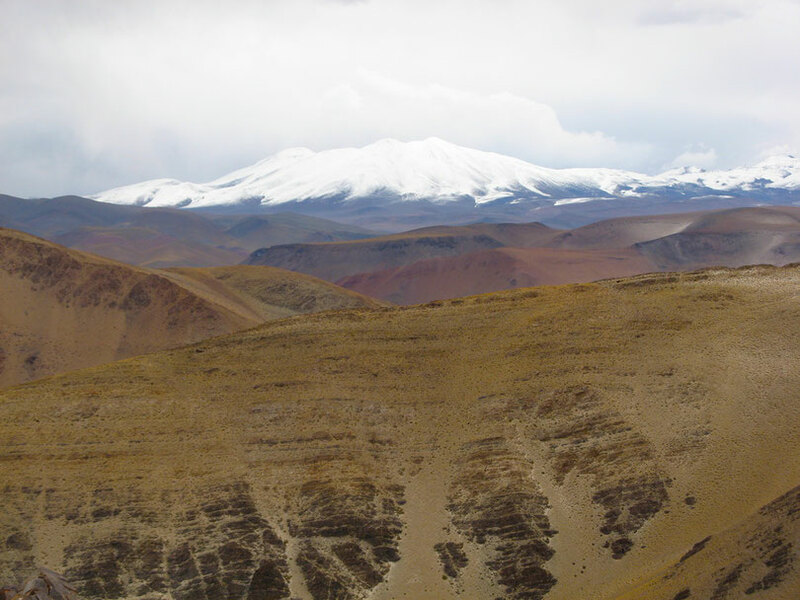 According to Geologists, the last big eruption was 1300 years ago. 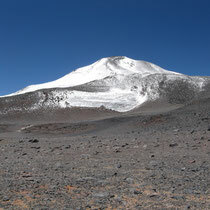 Today it is a attractive summit for Mountaineers. 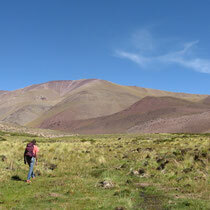 We do the ascent from the argentinean side. 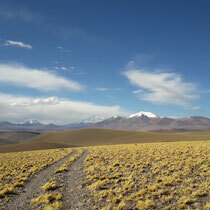 This route is very wild and remote, but we think it is far more beautiful. 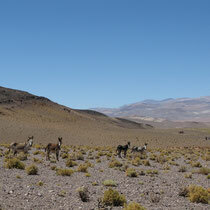 There aren't crowds of people like on the ascent route from Chile. 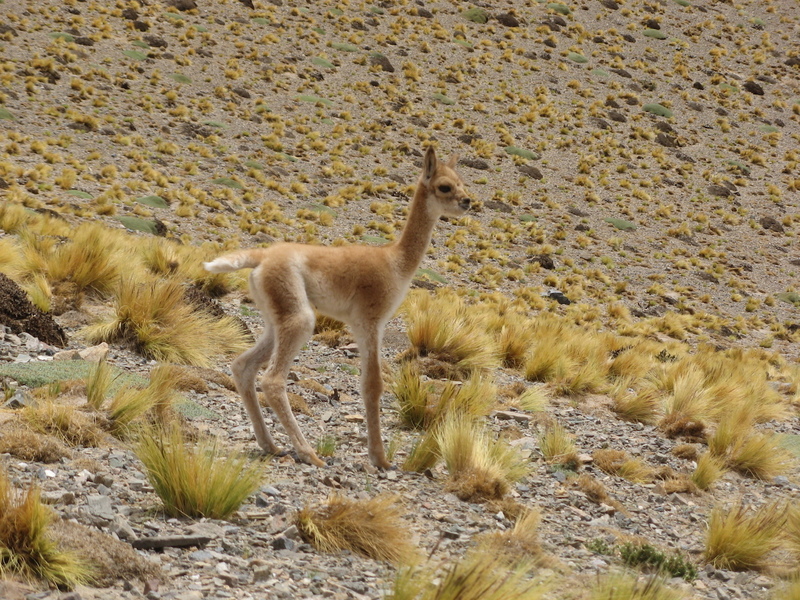 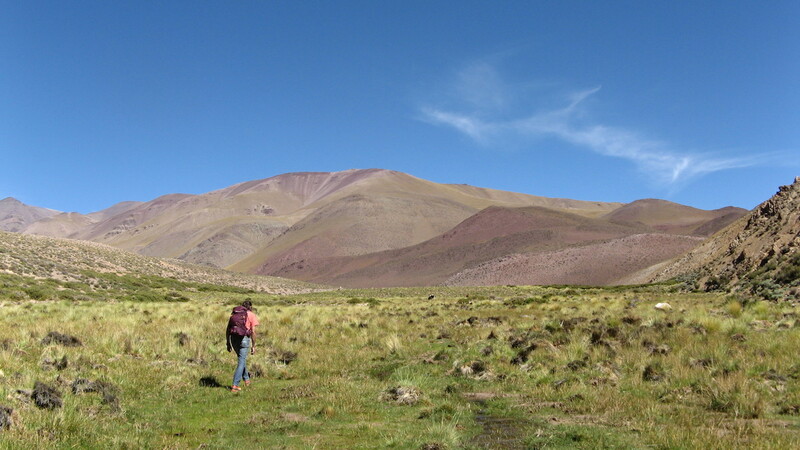 We start our journey in the little town of Fiambalá in the Province of Catamarca. 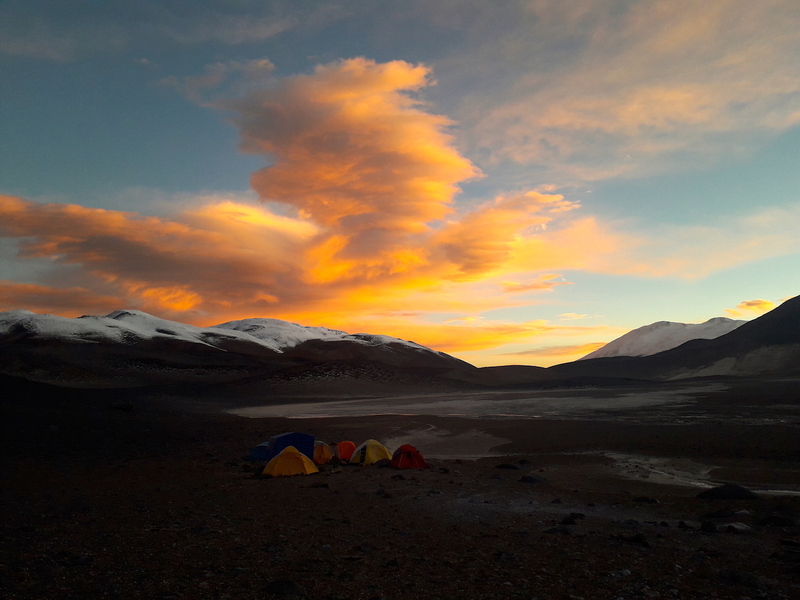 We get ourselves acclimatized before we setup base camp at a altitude of 5.500 m. The acclimatization takes us several days, the summit itself can be done quicker. 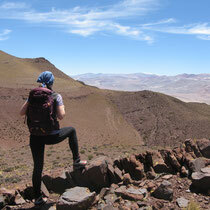 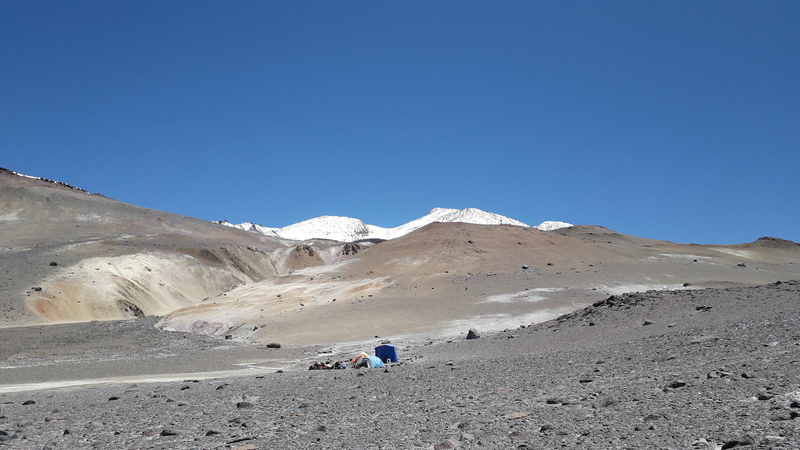 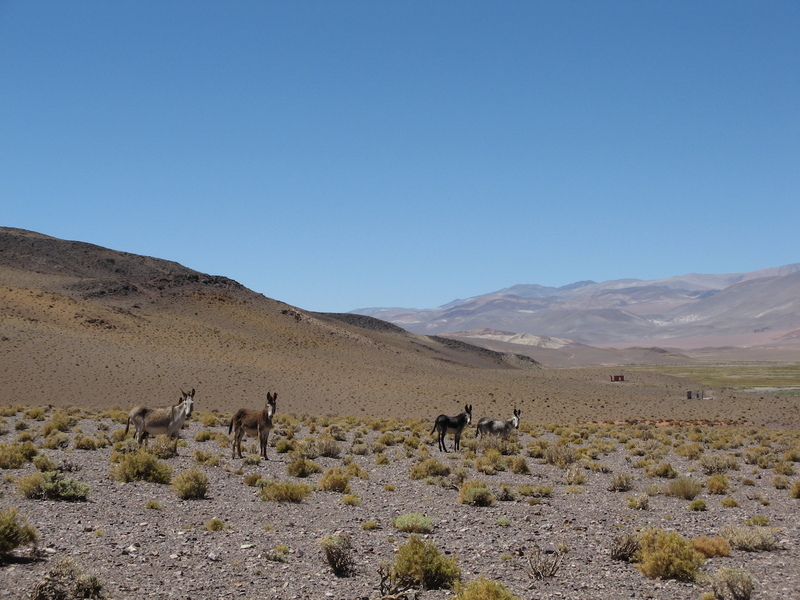 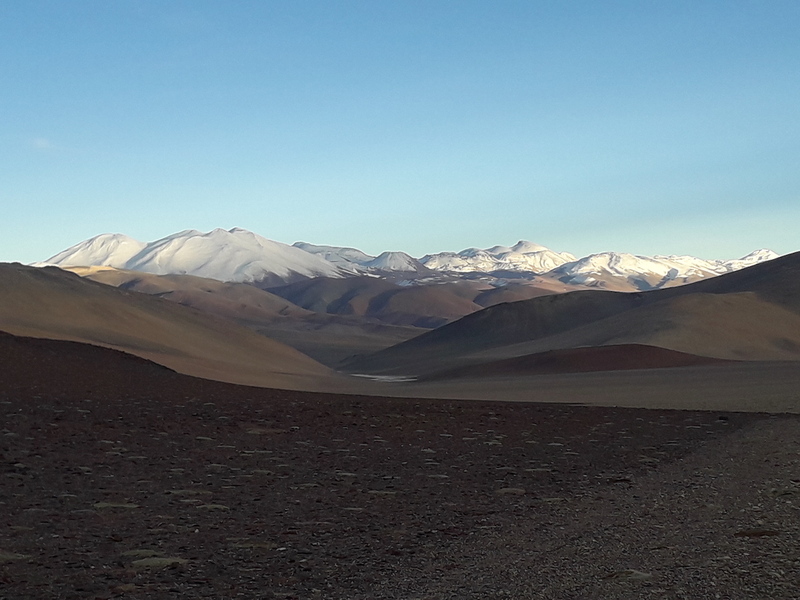 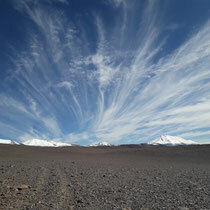 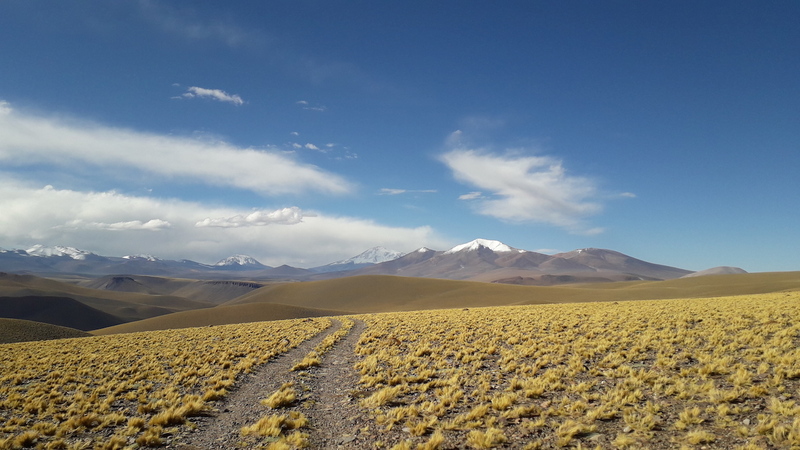 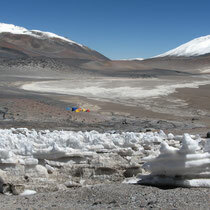 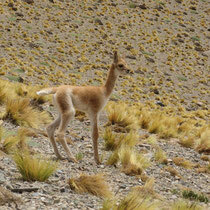 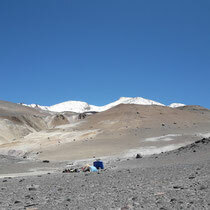 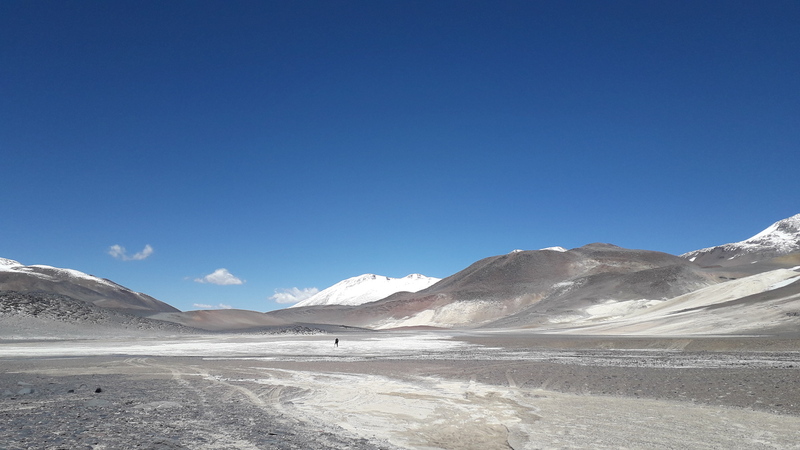 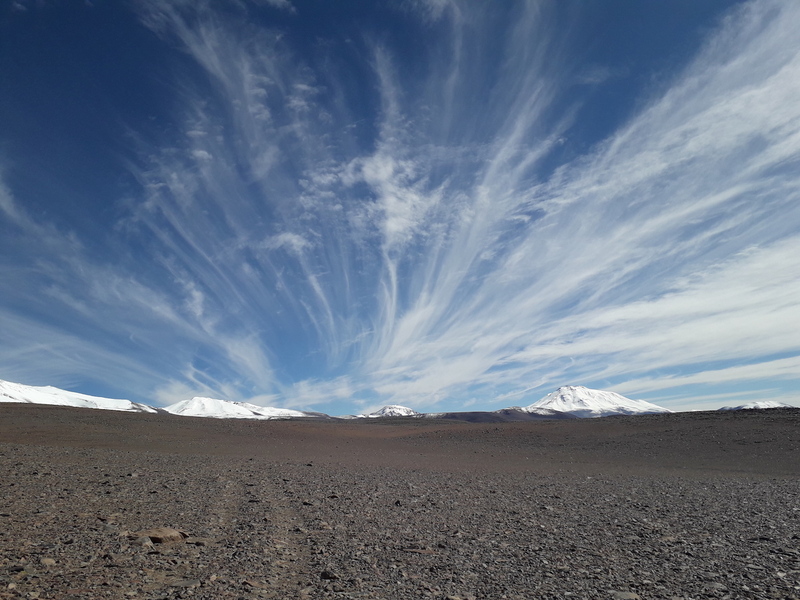 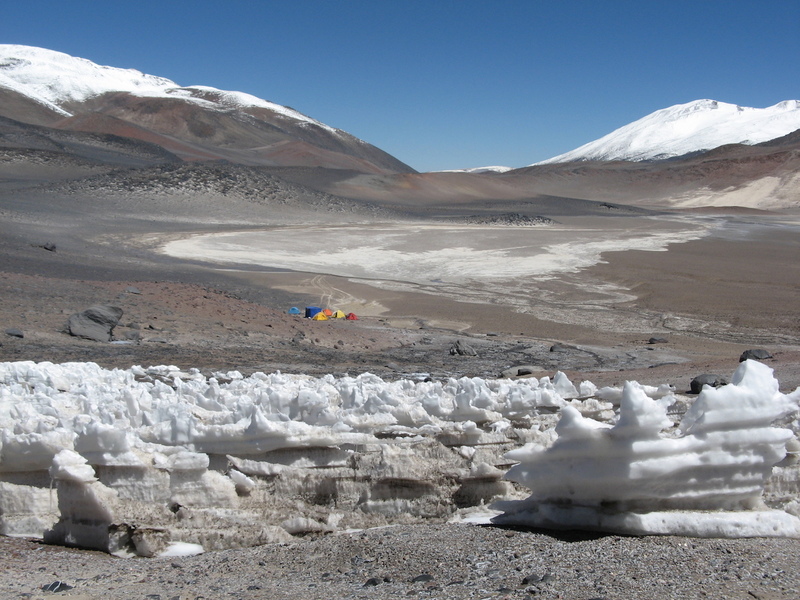 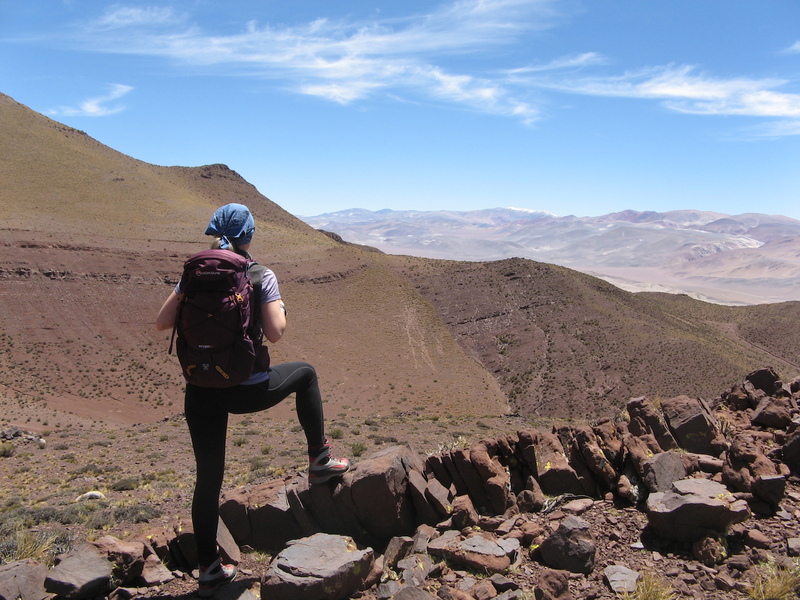 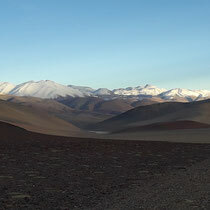 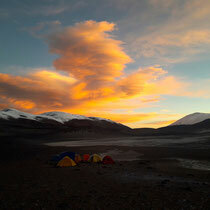 We leave base camp and setup one high camp before we reach in one long day the summit of the Ojos del Salado.